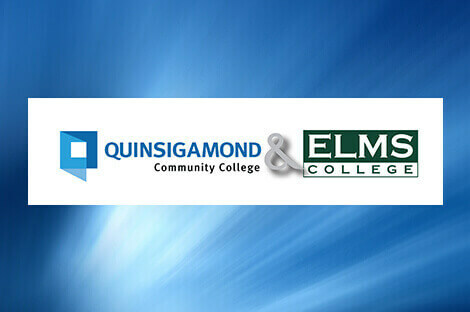 The Elms College bachelor’s degree completion program offered at Quinsigamond Community College (QCC) in Worcester meet all general requirements of Elms College. 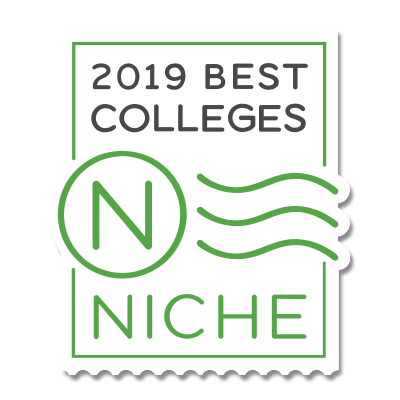 This is a 15 month program with classes offered both on the QCC campus and online. You enter this program with the required associate’s degree and satisfy Elms’ core requirements and the requirements of the RN-BS program. Wednesdays from 4:30 – 9 p.m. Classes held at the Healthcare Workforce and Development Center, 25 Federal Street, Worcester. 7 eight-week sessions, and selected courses may be online. You can transfer up to 90 credits toward your Elms RN-BS degree. Only 30 residency credits are required. Includes six graduate level credits.